As a Realtor at Your DMV Team, Dagmawi works with potential buyers and sellers by guiding them through the home sales transaction and ensuring that they find the right property or buyer, in addition to negotiating the offer, recommending other professionals, and helping buyers and sellers overcome setbacks. As a native Washingtonian, Dagmawi's primary focus will be on the D.C. Market. 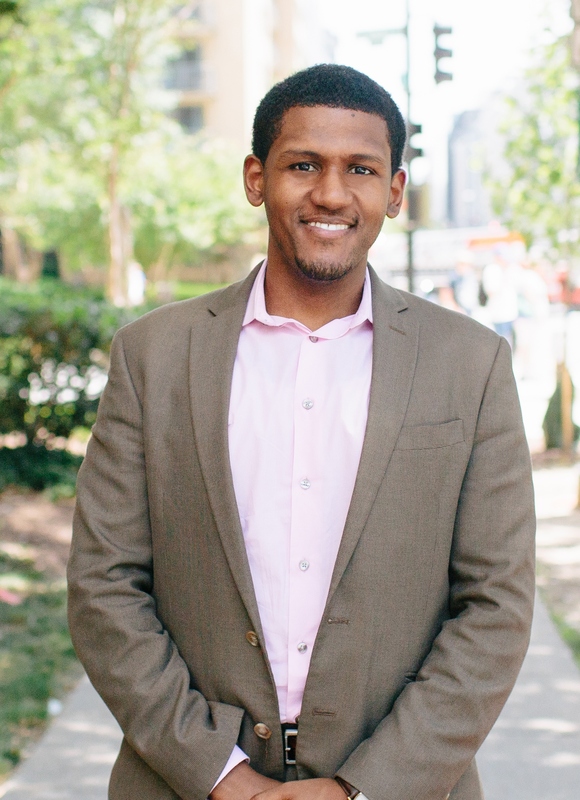 Prior to joining YourDMVTeam, he worked for Arlington Transportation Partners as a Business Development Manager where he led their Commercial Real Estate and Visitor services. Dag consulted with Arlington’s Commercial buildings, hotels, lodging providers (Airbnb) and Arlington’s convention and visitor’s bureau. He earned his master’s degree in Global Hospitality Leadership from Georgetown University and sits on the board of Habesha Networks.